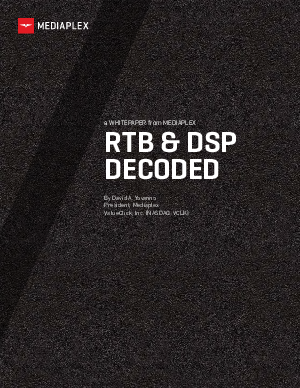 This whitepaper is designed to help a marketing or advertising generalist understand the RTB media space. Topics covered include media exchanges, real-time bidding (RTB), real time media, managed DSP versus D-I-Y platforms, first party data, third party data, user profiling, and programmatic buying. Thorough, but in plain English.